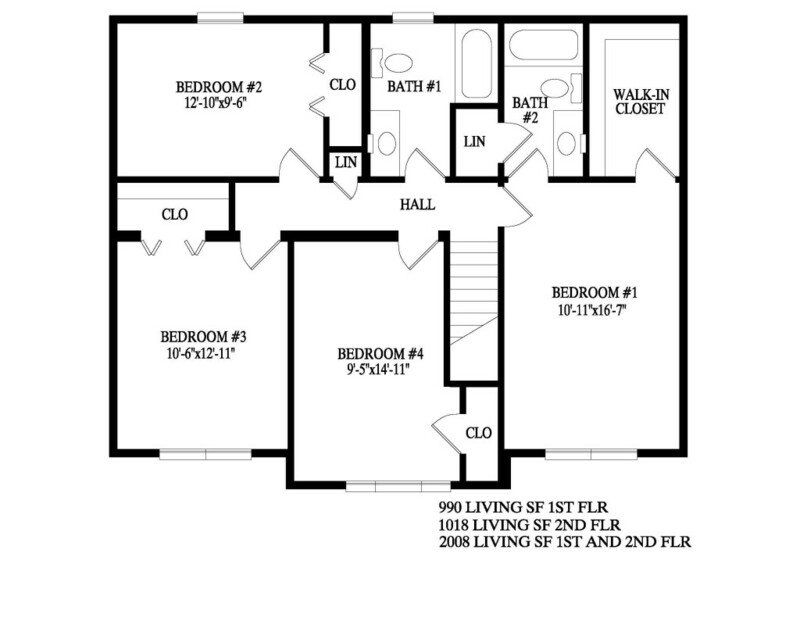 This home allows for a 4th Bedroom by bumping out the bedroom. 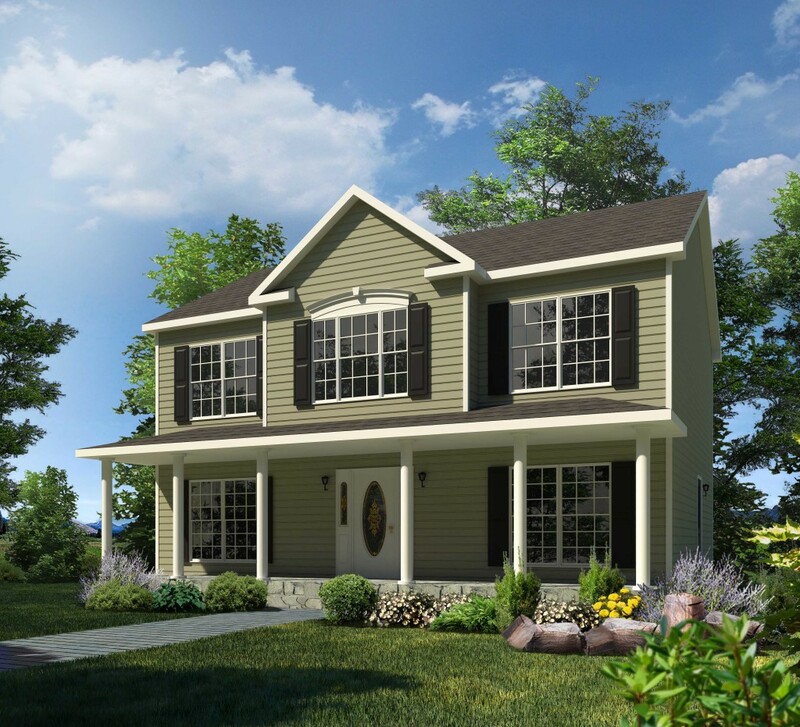 This give it a true colonial feel and exterior appeal. 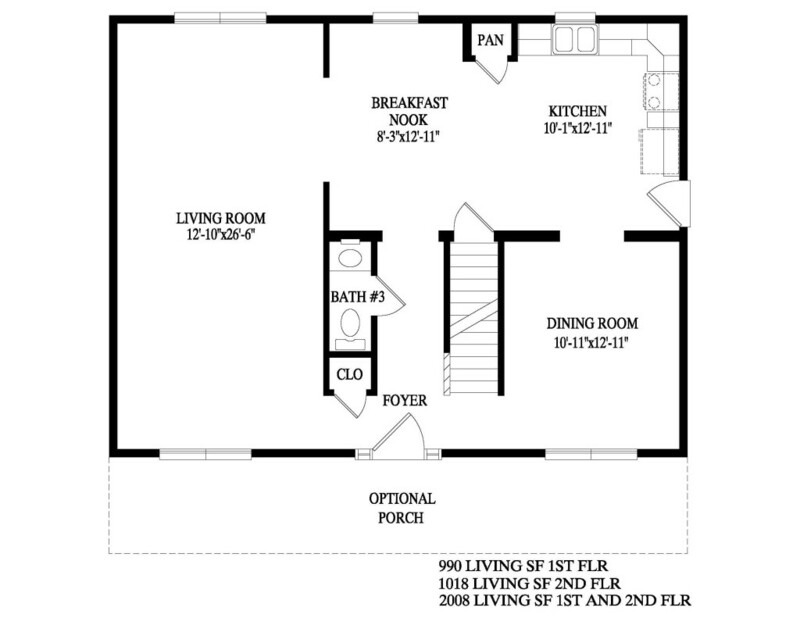 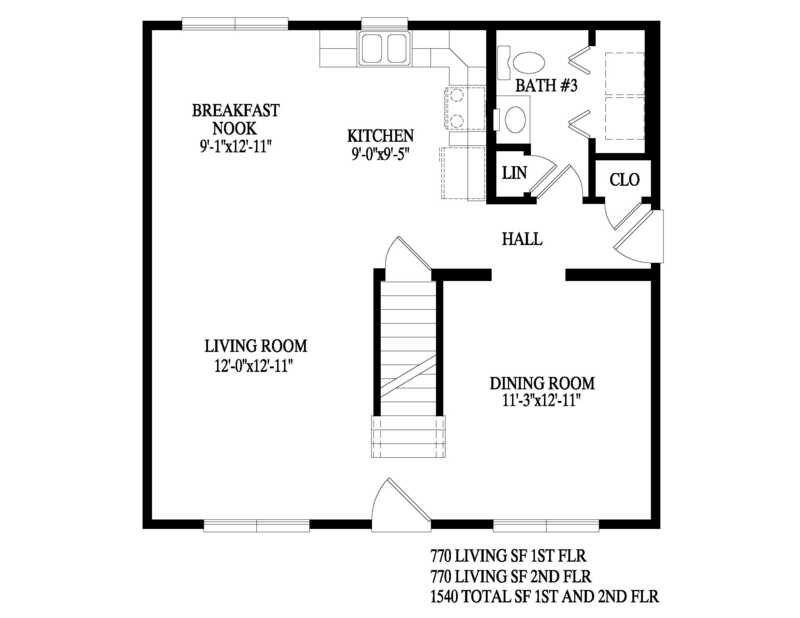 The 1rst Floor could be customized and opened up to provide a wide range of living space options.